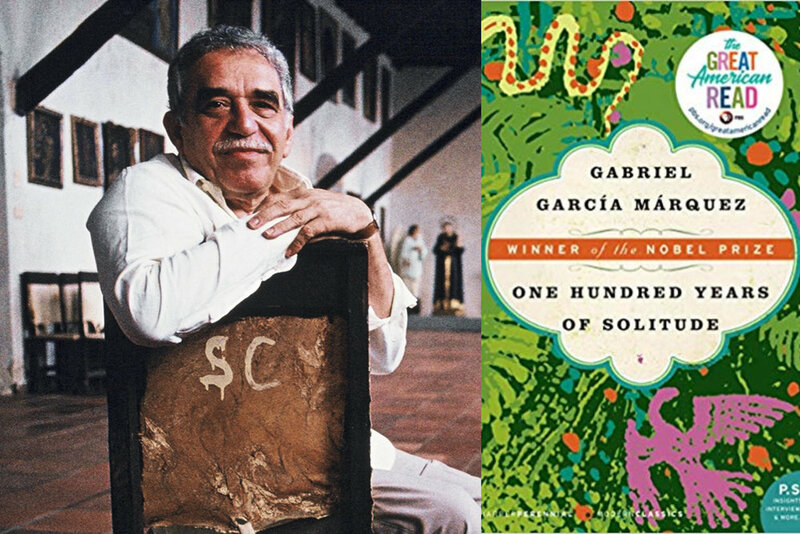 Since its first publication in 1967, Gabriel García Márquez’s “One Hundred Years of Solitude” has been met with international acclaim. The novel follows multiple generations of the Buendía family, who live in the fictional town of Macondo. It is considered a classic of the magical realism genre and a popular Latin American novel. The novel was awarded the Nobel Prize for Literature in 1982 and is considered “the ‘Don Quixote’ of the Global South,” according to Vanity Fair. Market Watch reports that the book has sold about 47 million copies and has been translated into 46 languages. Despite its popularity, the novel has not been adapted into a film or TV show in the 50 years since its publication. In a conversation with the New York Times, García Márquez’s son, Rodrigo García, said that despite the multiple offers his father received to have his book adapted, he was adamant about the story being told in Spanish. Most of the offers were considered “nonstarters” to him without a commitment to producing a Spanish-language adaptation. On March 6, Netflix announced on Twitter that they had acquired the rights to “One Hundred Years of Solitude.” Now, for the first time ever, the story will be told on screen. The streaming company will adapt it as a Netflix Spanish original series. According to Netflix, the series will mostly be shot in Colombia, and García Márquez’s sons, Rodrigo García and Gonzalo García Barcha, will serve as executive producers.